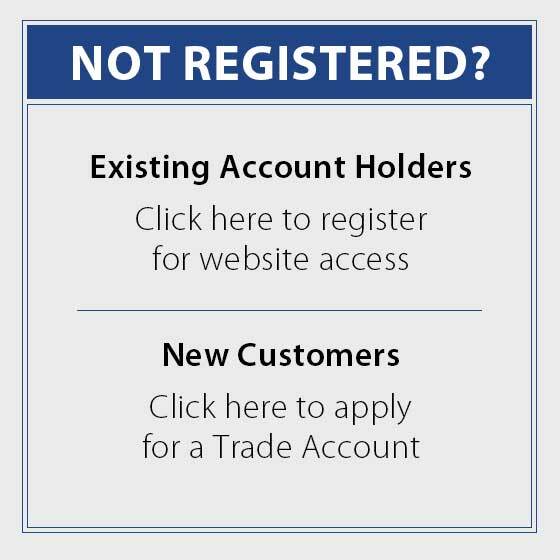 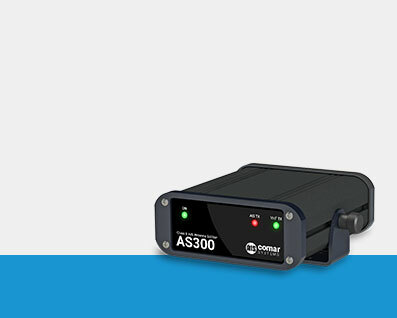 Formed over 25 years ago, Comar systems manufacture a range of Marine Automatic Identification (AIS) products. 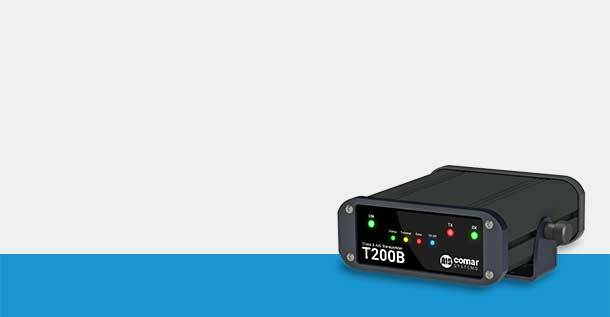 Comar Systems is a world leader in Automatic Ship Identification. 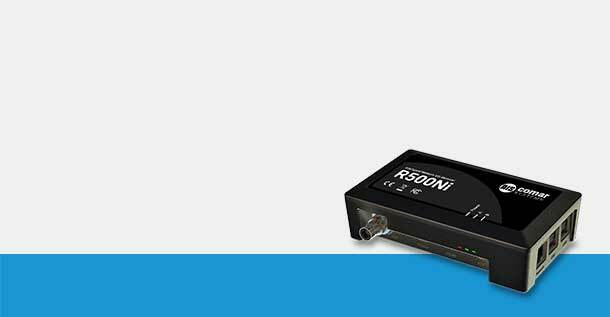 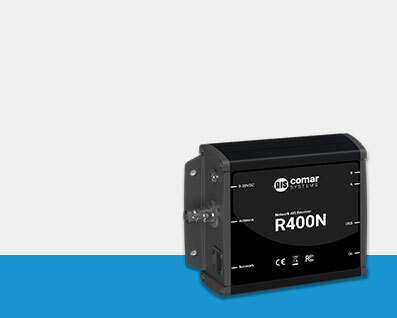 With a selection of Class A and Class B Transponders Comar is at the forefront of cutting edge technology. 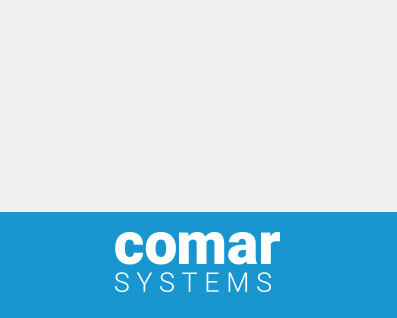 Comar Systems also manufactures AIS receivers, splitters and antenna to suit all applications from large marine traffic and intelligence information providers to the work boat, fishing and private yacht industries.